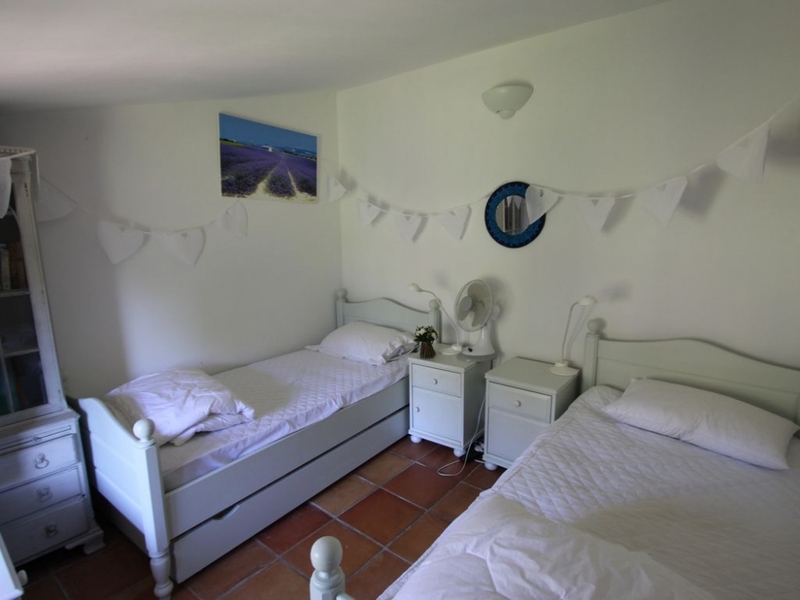 Two large and very spacious double bedrooms with king size beds and ensuite bathrooms, a third bedroom with two single beds and a fourth bedroom with bunk beds. All four bedrooms have plenty of storage space. A travel cot can be provided. 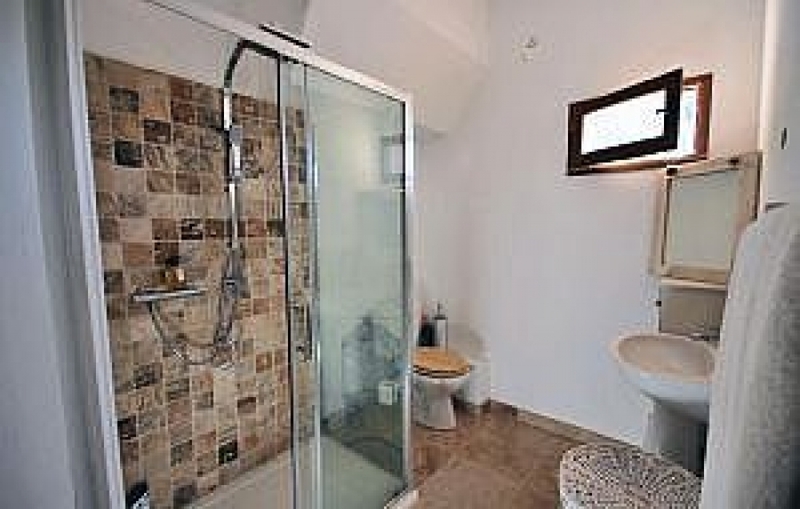 There are three modern bathrooms; two en-suites and one family bathroom with WC downstairs. 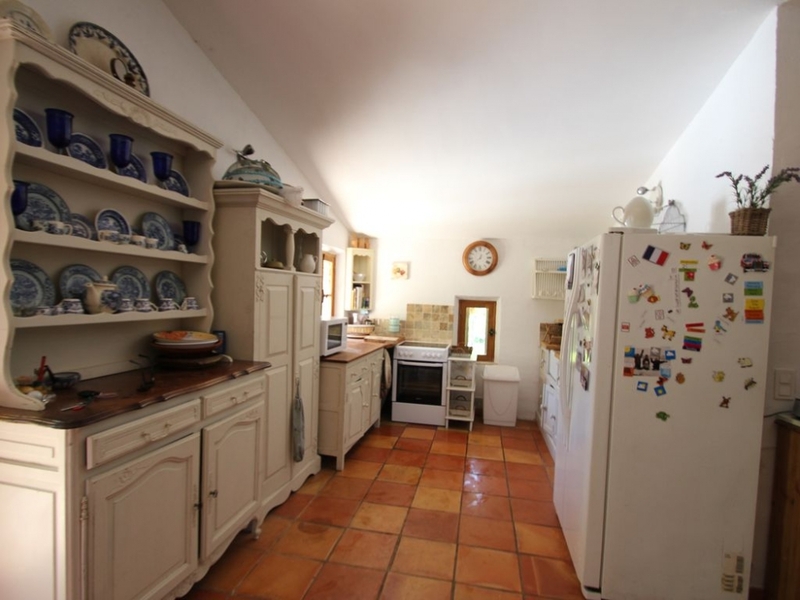 The kitchen is full equipped with dishwasher, ove, microwave, large fridge/freezer, food processor, coffee maker etc. 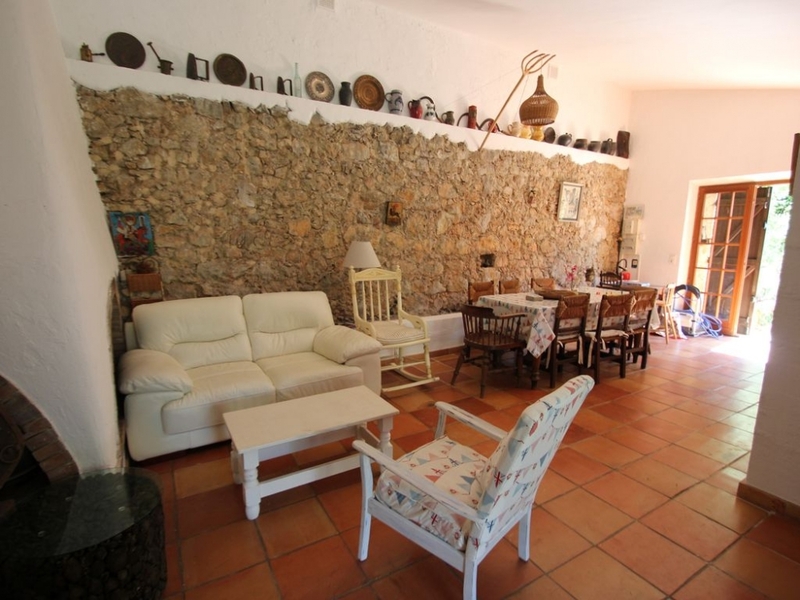 The living room has high ceilings and is open plan with exposed original stone walls. There are leather sofas and arm chairs, as well as a home entertainment system which comprises a TV, DVD player, CD player & WIFI. There are many DVD's, books and board games to keep everyone entertained! Additionally there is a beautifully charming open fireplace. The dining area seats up to 8 guests and leads on to the kitchen. French doors lead to terrace & outdoor eating area. 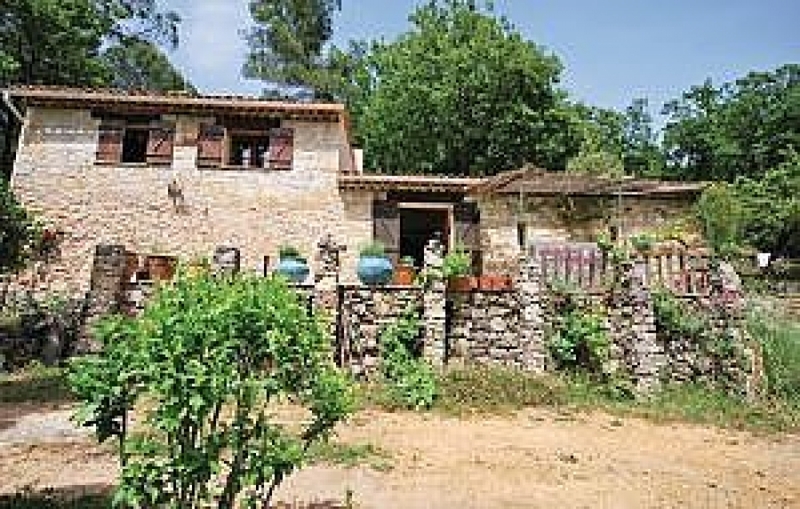 The villa has thick traditional stone walls which help keep it cool in the summer months together with the Provencal style tiled floor throughout the property. 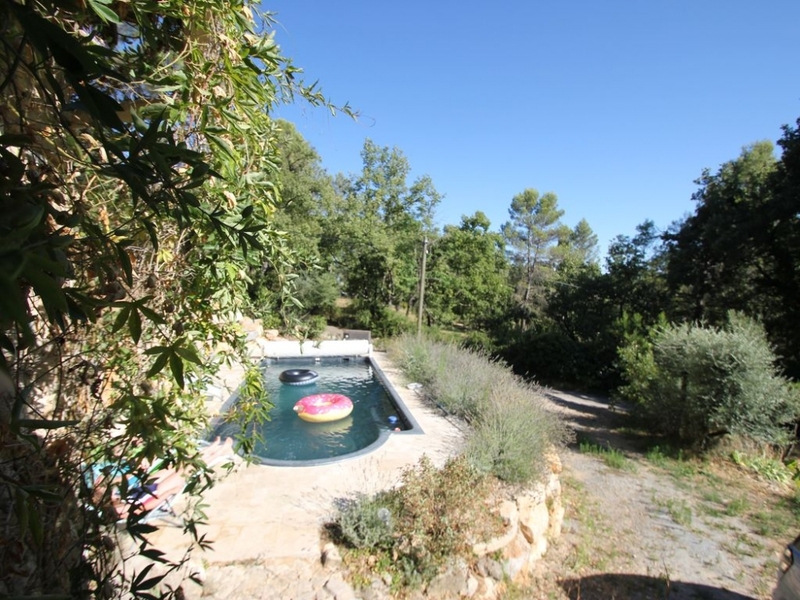 La Bergerie benefits from a private heated outdoor pool easily accessible from its terrace. 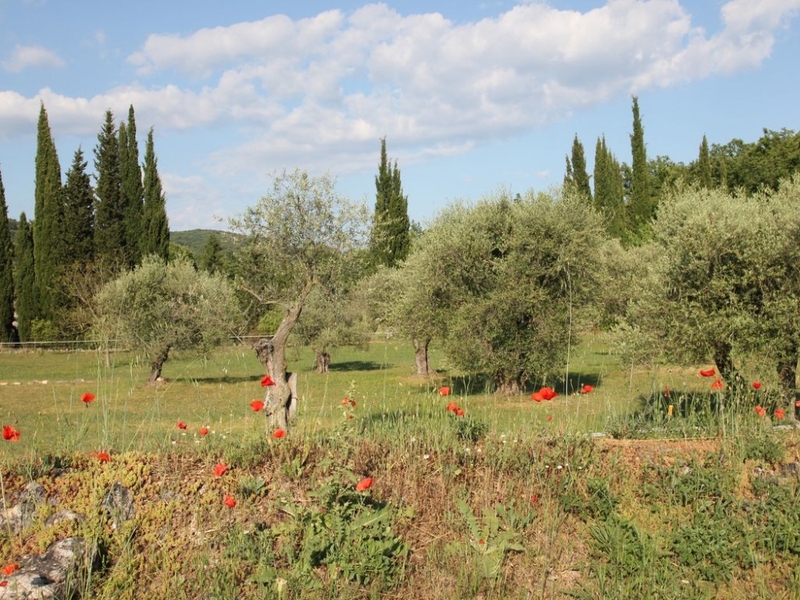 The house, pool and grounds are surrounded by olive terraces. 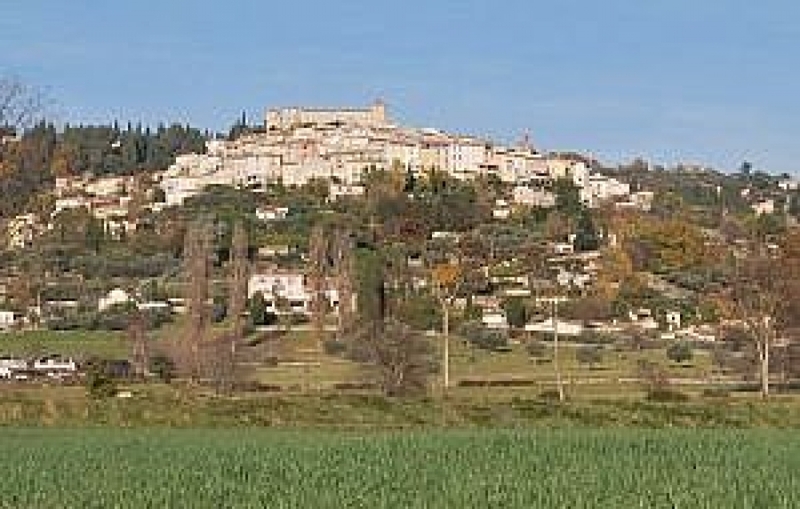 The unspoilt hill-top villages of Montauroux and Callian and are a 5 minute drive away with weekly busy markets. If you visit us, you must try the local olive oil as it is absolutely delicious! There are many village shops and cafes within the maze of village lanes and a classic square with a fountain hold delights around each corner. During the Summer months, Callian hosts wonderful music festivals and fairs. 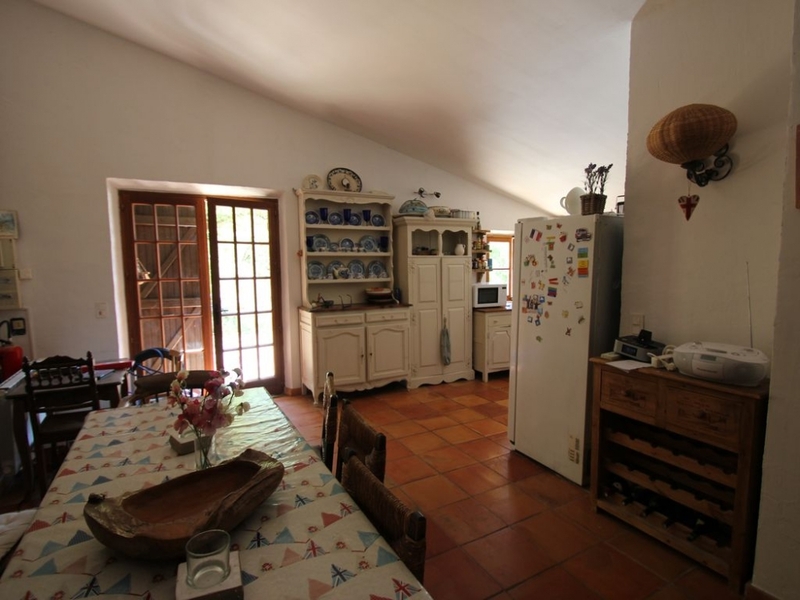 There is a range of supermarkets within 15 minutes driving distance in the valley below Callian and Montauroux. In the area there are great opportunities for mountain hiking and biking. Europe's largest gliding airfield is nearby (Fayence Tourrettes Airfield). All the villages have public tennis courts. 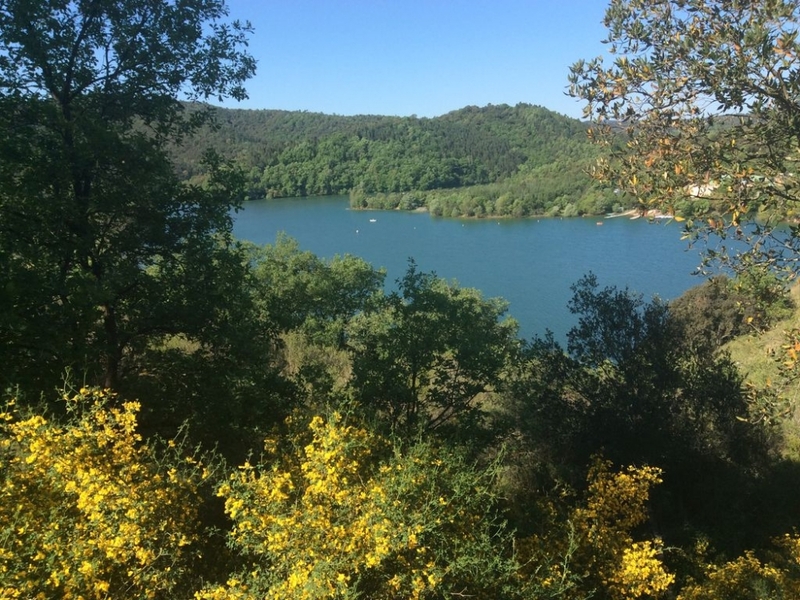 The beautiful lake, Lac de St Cassian offers rental of paddle boats, canoes, rowing, windsurfing and fishing and is only a 15 minute drive. 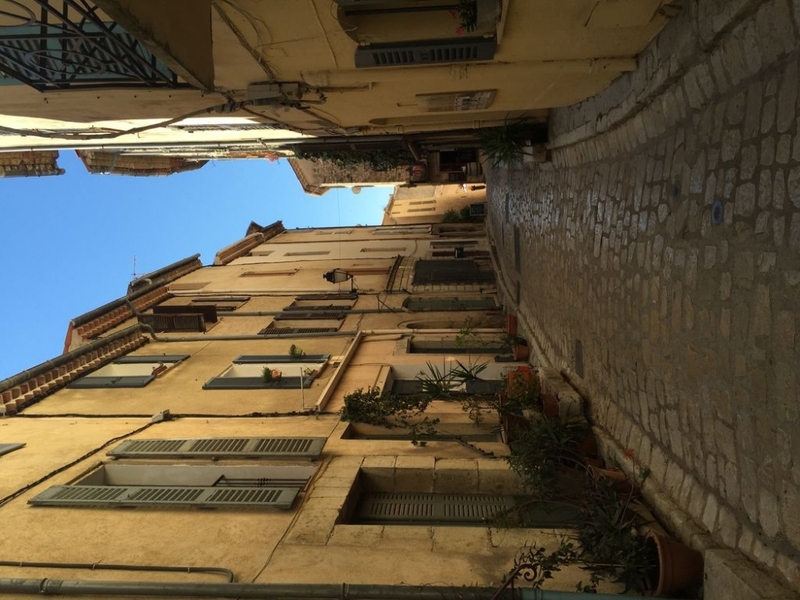 There are many interesting places to visit in the area such as Roman remains, caves, perfumeries of Grasse, Aqualand and all the local perched villages are well worth a visit. 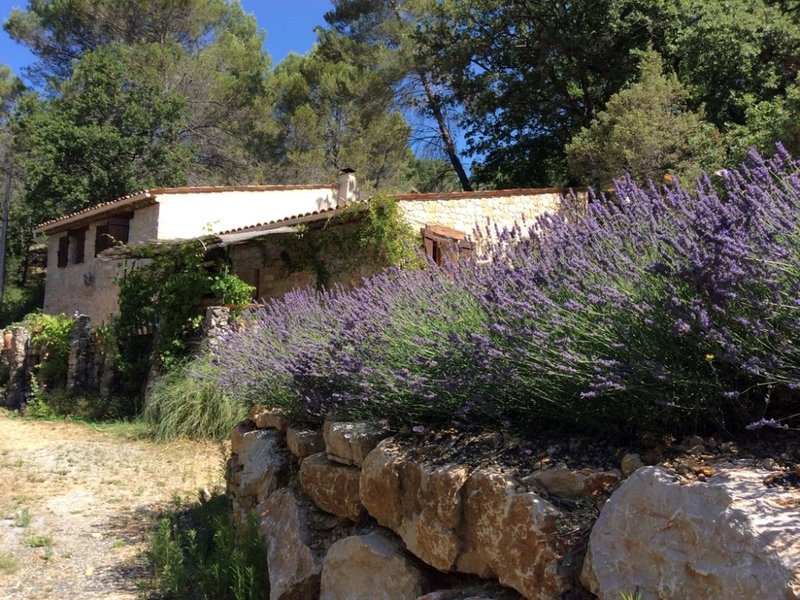 La Bergerie is a wonderful 4 bedroom villa in Provence full of charm. 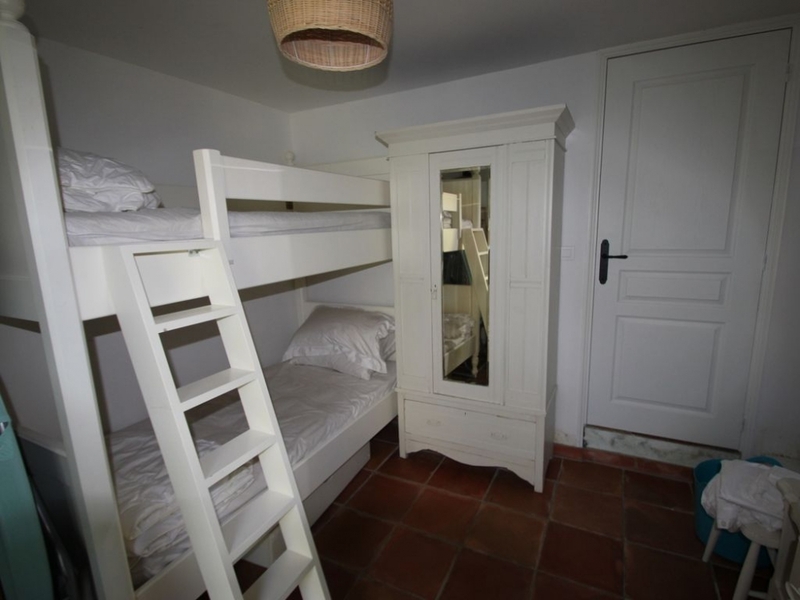 It accommodates up to 8 guests very comfortably. 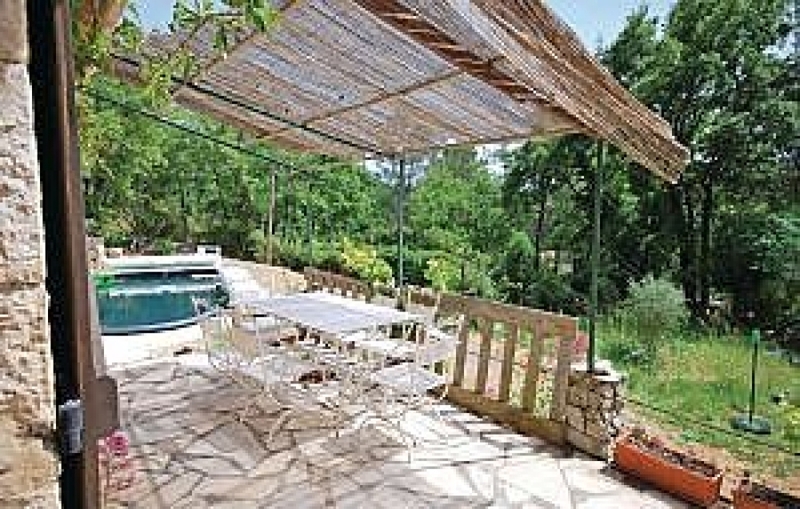 The house, pool and grounds are surrounded by luscious olive trees. 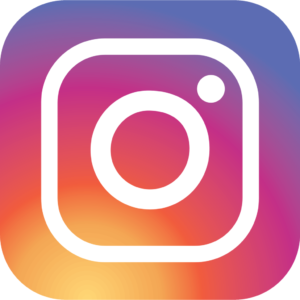 Cleaning / Towels / Linen / Maid service. 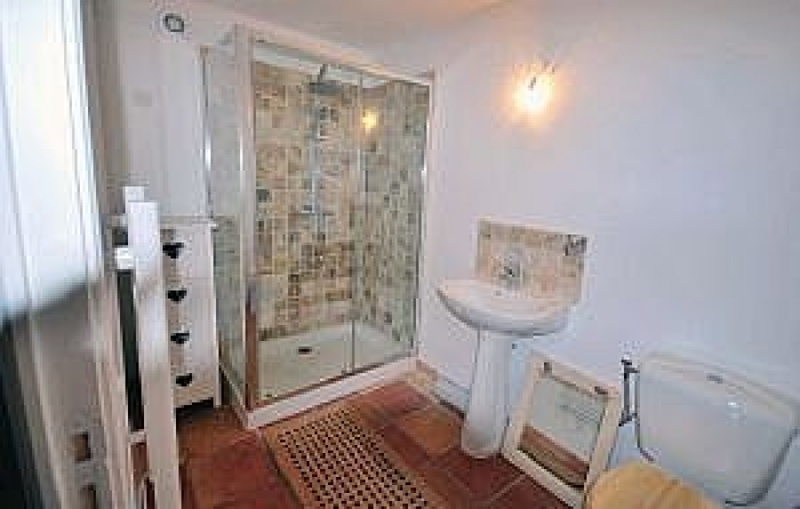 Bed linen and bath towels are provided. (No beach towels). 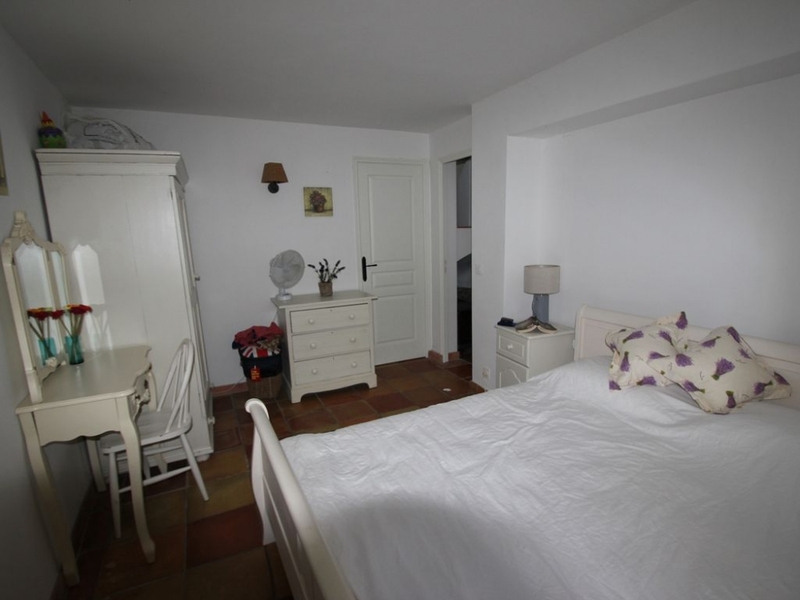 The property is cleaned on changeover day (linen can be changed weekly if you are staying over 1 week). 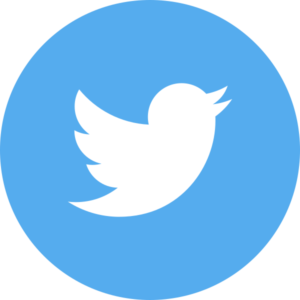 We are in the centre of an ideal area for golf. 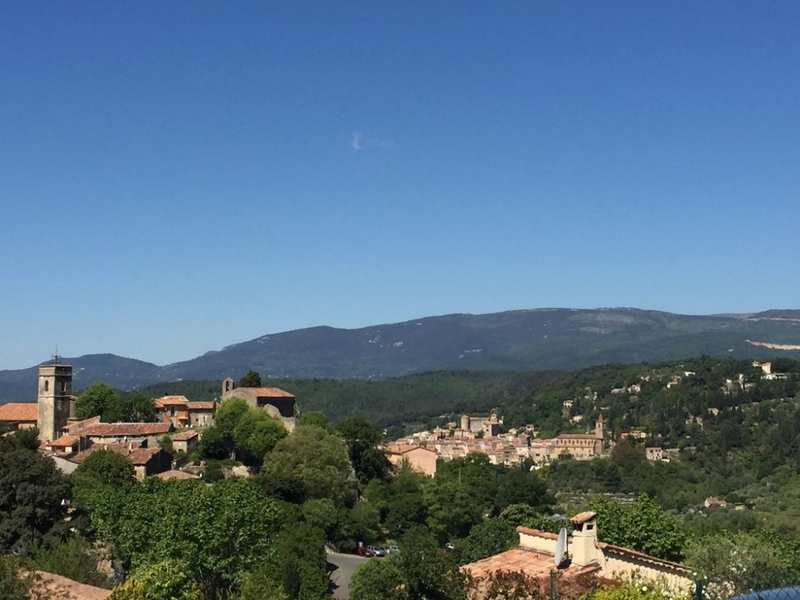 The nearest golf courses are the two new courses at Terre Blanche (about 20 minutes away). From these courses there are fantastic views towards the 'perched' villages of Callian and Montauroux with the mountains of the Estrel in the distant background. 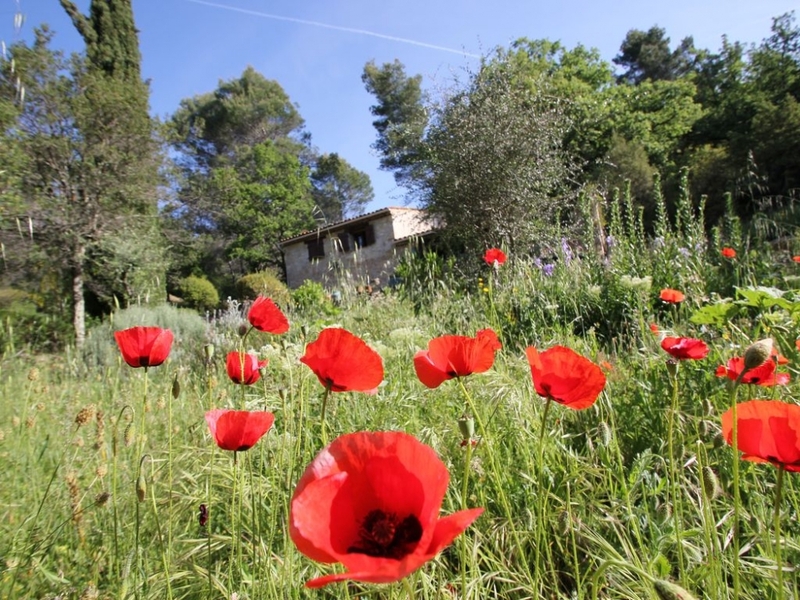 Terre Blanche includes a Four Season Resort Hotel and spa. You might even want to visit their magnificent restaurant, La Faventia, which has been awarded a Michelin star! 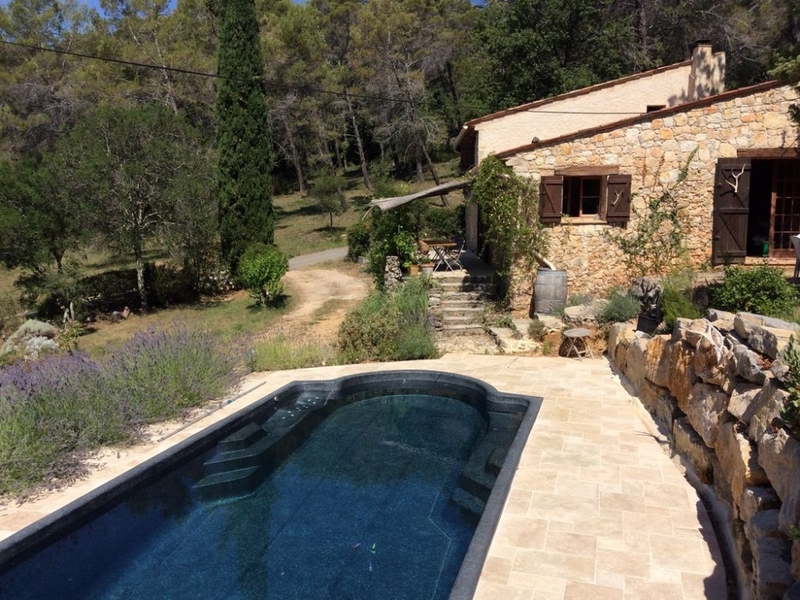 Other courses in the area include Saint Endreol (45 mins) and Royal Mougins (45 mins).